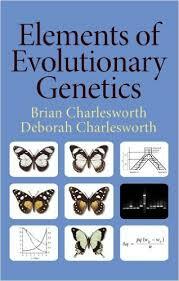 Disentangling the effect on genomic diversity of natural selection from that of demography is notoriously difficult, but necessary to properly reconstruct the history of species. Here, we use high-quality human genomic data to show that purifying selection at linked sites (i.e. background selection, BGS) and GC-biased gene conversion (gBGC) together affect as much as 95% of the variants of our genome. We find that the magnitude and relative importance of BGS and gBGC are largely determined by variation in recombination rate and base composition. Importantly, synonymous sites and non-transcribed regions are also affected, albeit to different degrees. Their use for demographic inference can lead to strong biases. However, by conditioning on genomic regions with recombination rates above 1.5 cM/Mb and mutation types (C G, A T), we identify a set of SNPs that is mostly unaffected by BGS or gBGC, and that avoids these biases in the reconstruction of human history. 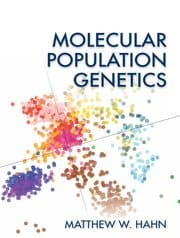 I own a book of Motoo Kimura’s collected papers, and of course I have a copy of John Gillespie’s Population Genetics: A Concise Guide. But I’d forgotten the acrimony between the two men. Gillespie has been retired for half a decade now, while Kimura died in in 1994. I randomly stumbled onto an old newspaper story from 1992 covering the feud between these two eminent population geneticsts, Scientists in Open War over “Neutral Theory” of Genetics. It was in the Sacramento Bee, which is based near Gillespie’s university. The background is that both were principals in the “neutralist–selectionist” debate of the 1970s and 1980s. 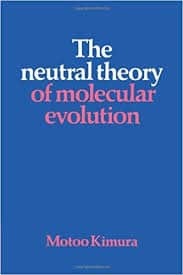 Kimura was one of the main theoretical architects of the neutral theory of molecular evolution, which eventually spread its influence to the point where old-line adaptationists such as Richard Dawkins had to offer up a counter-argument.